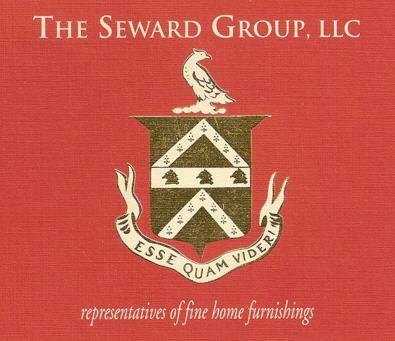 The Seward Group is the premier resource for luxury home furnishings in the Tri-State area. Our collection consist of the most exclusive textiles, wallcovering, windowcovering, lighting and furniture the market has to offer. For the past 20 years we have assisted designers and architects in their search for the finest interior products in the market. In addition to calling on clients in their studios we have a showroom in the Fordham Marble Building in Stamford, CT within the SWDD, Stamford Water Design District where designers can shop for fabrics, wallpapers, and other products. Innovations collaborates with artisans around the world to develop solutions for the vertical surface: wallcoverings and sheers. The Pierre Frey is a French luxury fabric brand which also includes Boussac, Braquenié, Fadini Borghi, and Le Manach. Vaughan is one of the world's most eminent designers and manufacturers of decorative lighting, furniture and accessories.